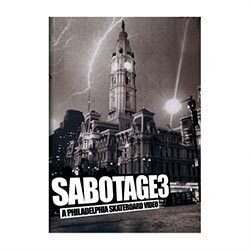 Sabotage 4 offers a documentary style take on Love Park and the vagrants that dwell there. 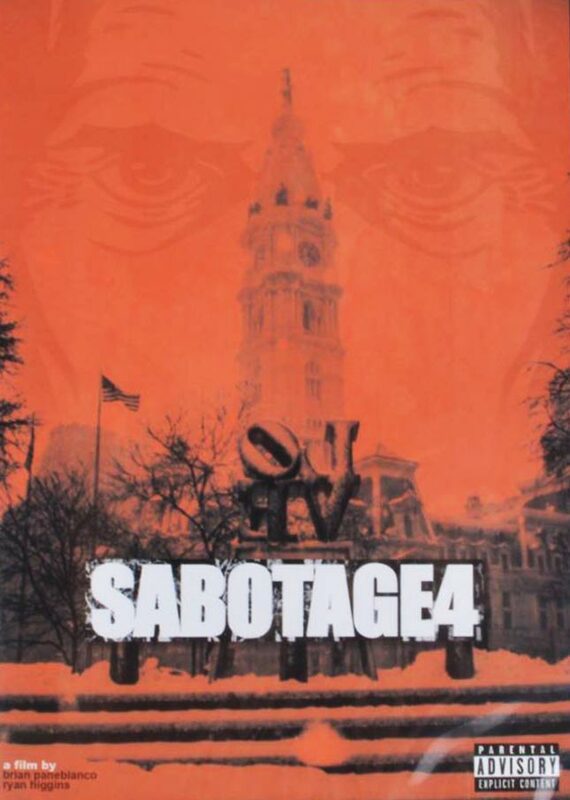 The film is punctuated with scenes of graffiti writers tagging some pretty horrid spots and homeless people wrecking Philly. The pissed man drinking mouth wash really is bleak: “You don’t spit it out, you dumbass”. And out of this apocalyptic portrayal of the city shines a lengthy demonstration of competent ledge skating. Notable examples of the ledge trickery include the two Switch Heel Front Noses (now officially trending) and Suciu’s Nollie 180 Switch Salad. The host of tricks up the ledges are also a highlight, with Sourbeer taking the best line up the steps in his part (I won’t spoil it). The sheer number of parts and “friends” included in the film reminded me of a time when you would watch a film and forget most of the on-screen names – in this way it feels like a proper skate film focused around a scene, as opposed to a brand. 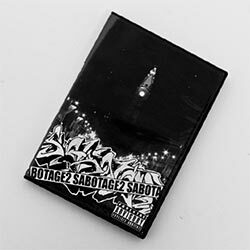 Really, for the bonus section alone, Sabotage 4 is well worth your hard earned euros. The footage of skating Love Park in icy conditions leads to some awful back crunchers where the slam appears to happen before the tail even hits the floor.